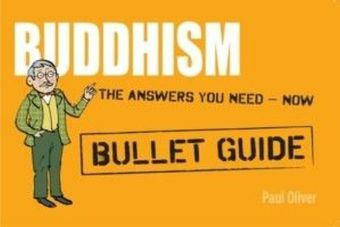 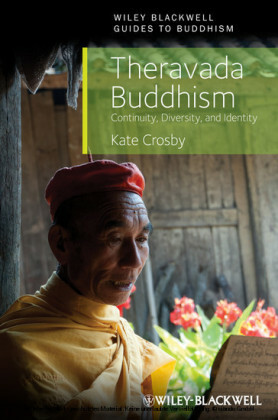 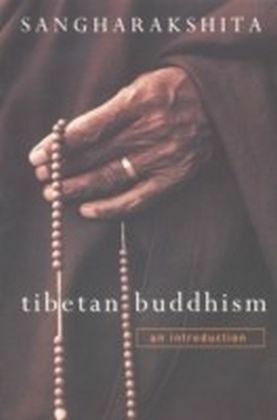 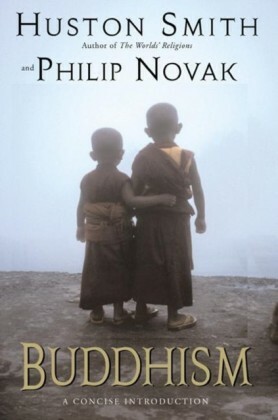 In this authoritative guide, one of the world's most distinguished scholars of Buddhism provides a compact summary of the traditions development, from the time of the Buddha to the 20th century exile of the Dalai Lama. 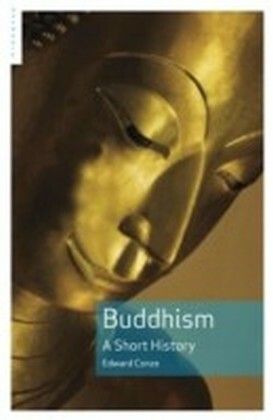 Covering all the Buddhist schools from Mahyna to Zen, this comprehensive, concise study is widely acknowledged as the classic introduction to the history of the Buddhist tradition, perfect for students and interested readers alike. 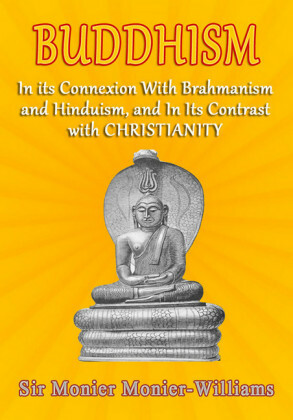 Edward Conze studied Indian and comparative philosophy at the universities of Bonn and Hamburg.